Love Your Frenemies, #4 in my Chic Manila series, has a new cover and epilogue! Designed by Tania Arpa, styled by Alex Lapa, photographed by Alexandra Urrea. Featuring AJ Olpindo and Coralin Resurreccion. Free digital copy if you have any previous ed: https://instafreebie.com/free/mUXoU (code is which Shakespeare play). Yes, Universe, Kimmy Domingo knows that you hate her. But she’s a nice person, she really is — as long as you ignore the stories of people she’s bullied, manipulated, and annoyed in the past. She totally gets that you’ve gotten back at her by having her fiance’ dump her a week before their wedding. Soon after, she quit her job, hopped on a plane, and just hid from everyone who knew her. A year later and she’s back in Manila to be maid of honor at a wedding she can’t miss. She’s home because she’s ready to start over, but she also knows that some people at that wedding were responsible for the mess her life turned out to be. The first step to recovery? Cutting off the ones who caused her troubles to begin with: her best friend and her first love. 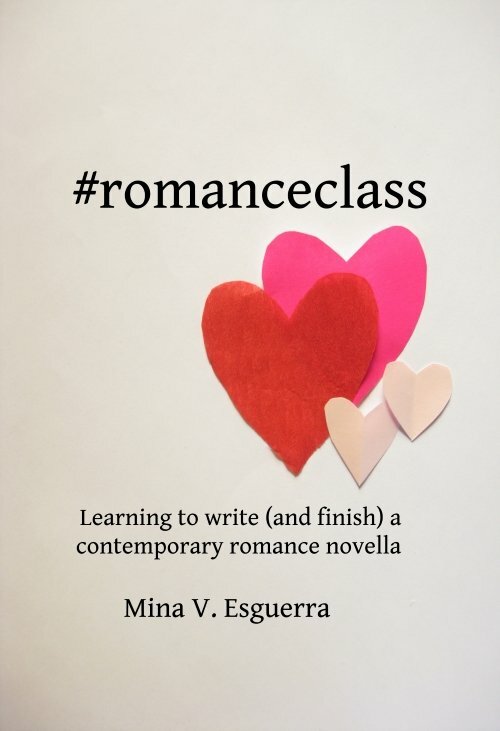 Part of the Chic Manila series, but can be read as a standalone.